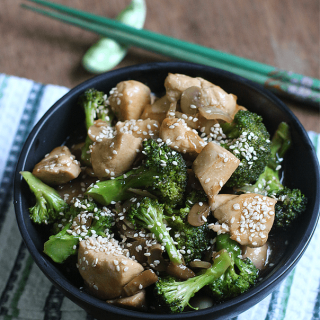 This Chicken, Broccoli, and Mushroom Stir Fry come together in under 30 minutes – delicious, healthy, amazing. Congratulations, I made it to Thursday. Gosh, I thought the adjustment over peanutbutter♥ going back to work would be easy as pie bu I was wrong. Being left with Twinkle, housework, and work got me drinking a couple more coffee cups than usual.I amtorn between those three tasks when at home, not to include helping Ykaie with homework at night. Thankfully, Tita Eva comes over to look after Twinkle in the morning and when I have to run for a quick errand but still it has left me tired and with little sleep. With losing sleep, I can only hope that I lose some weight with it as well.. haha. Anyway, with my two loves bringing lunches to school and work, I am now forced to have a weekly menu plan or I’ll go bonkers thinking what to prepare for breakfast, baon, and dinner. 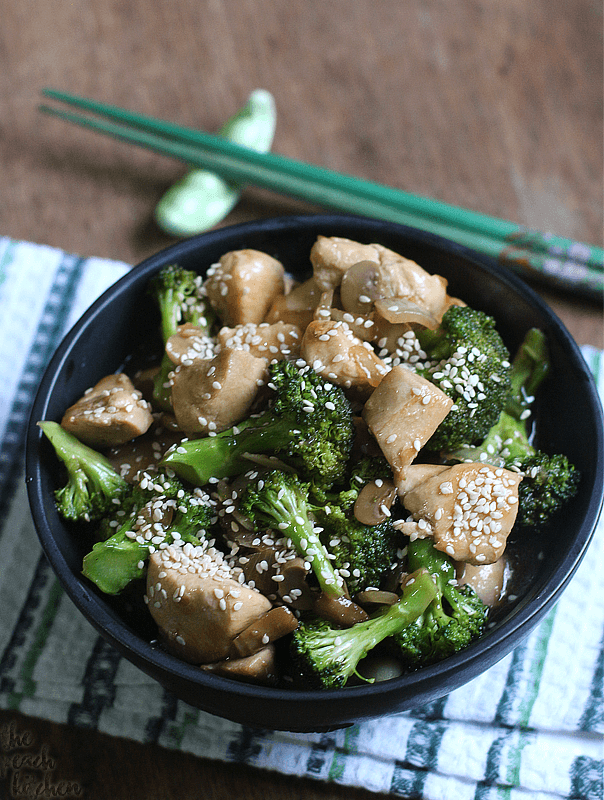 This week, I had a dry run with the weekly menu plan — and this Chicken, Broccoli and Mushroom Stir Fry is of course included in it. I would very much like to share it with you but I think I’ll start by sharing what we had the past week. Yay! 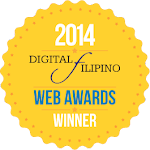 It will start this Sunday, and I’m so excited that I now have a new category here on the blog! 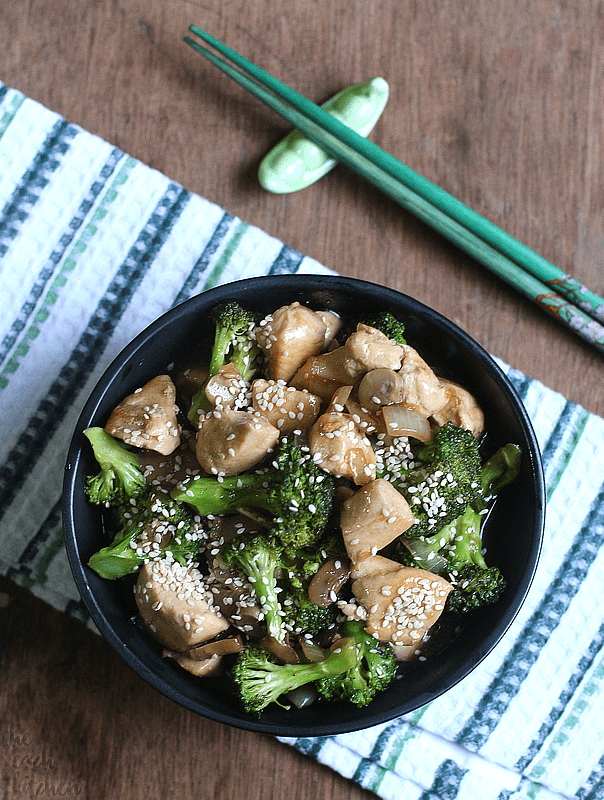 Let’s talk about this Chicken, Broccoli and Mushroom Stir Fry. I used boneless chicken breast in making it just because I have chicken breasts in the freezer. To tell you honestly, I am not a fan of chicken breast because I find the meat too dry. It’s always chicken thigh fillets for me. Sadly, when it comes to chicken thigh fillets, I can only buy it at the supermarket — my suki at the wet market doesn’t offer thigh fillets. I’m glad that it still came out just as expected. The broccoli florets are crisp and the consistency of the sauce is just right — perfect for topping on a bowl of fluffy white rice. It’s a bit similar to the sauce of this Beef Teriyaki Stir Fry, only I used brown sugar instead of honey. Heat 1 tbsp olive oil in a non-stick pan. Spread the chicken pieces evenly and fry for around 3 minutes each side or until brown. Remove the chicken from the pan and set aside. Pour in the remaining 1 tbsp of olive oil and saute onions until transluscent. Add mushrooms and broccoli. Season with a bit of salt and stir fry until broccoli turns bright green but still crunchy. Remove from pan and set aside. In the same pan, combine water, soy sauce, garlic, ginger, and brown sugar. Bring to a boil and simmer for a minute to bring together all those nice flavors. Add the cornstarch mixture to thicken the sauce a little, the add back in the chicken, broccoli, and mushrooms. Stir to coat. Trun off heat and drizzle with sesame oil. Stir again. Sprinkle toasted sesame seeds before serving. yeah…I like quick stirfry like this…lots of veggies and lean protein..perfect! I often make a stir fry when I don’t know what else to do. So easy to put together, and almost anything works in one. This looks wonderful! Thanks so much. I love stir fry, and your looks fabulous Peachy…I just need a bowl of rice to go with it! I love this kind of meal. It looks so good! Can’t wait to try it. 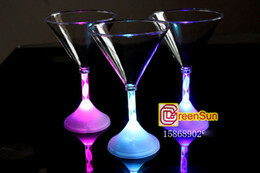 ahhh this looks amazing!! Defs going to pin it! Oh yummy, I love stir fry and this looks absolutely delicious!! Stir-fries are my go-to for busy weeknights! Chop up a few veggies, some chicken and toss with other ingredients on a frying pan? Easy-peasey! I’ll try your recipe tonight!